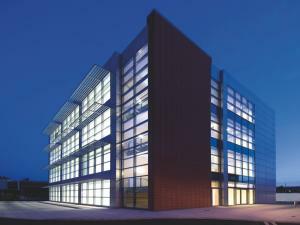 If you're looking for an office to let in Slough, there are certain fees and costs involved that may influence your choice. 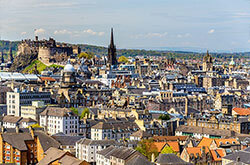 You will need to establish the estimate of business rates for the property, and consider the running costs that will be involved. Having some idea of these additional costs will make it easier to arrive at the right choice when you're searching for an office to rent in Slough with MOVEHUT. You should be aware that every rental office in Slough carries a classification relating to its permitted usage. 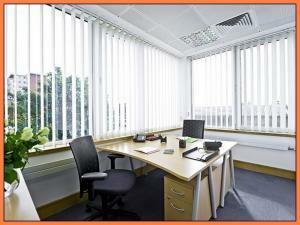 When searching for an office to rent in Slough, you should check that it carries the right classification. When you're totally happy that you are aware of the right usage code for your offices in Slough, let MOVEHUT match you up with the perfect rental property. 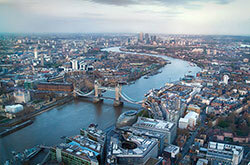 It is important to select the best location before renting an office in Slough. Locating to an area that gives both your staff and customers access to your business should be carefully considered when renting. 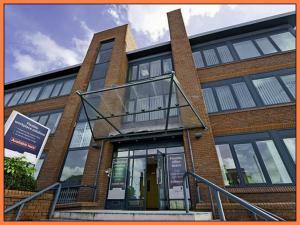 Start searching today with MOVEHUT, we can help you find an office for rent in Slough in the right location. office properties in Slough can be expensive to rent, but here at MOVEHUT we list the best value for money properties in our property listings. At MOVEHUT, our extensive rental listings include office properties in Slough at prices from as little as £5,000 per annum. Why not begin your rental property search today, we have office properties to let in a range of costs suitable for any budget in Slough. Renting an office is always exciting, and we want to help you make a successful offer with a little advice. 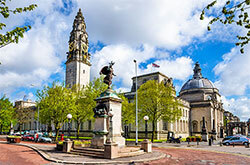 In most cases with a rental agreement, you will have to submit your offer to the landlord via the property landlord in Slough. We love it here at MOVEHUT when someone finds a great property for rent, and we hope you find an office in Slough that you want to put an offer in on. 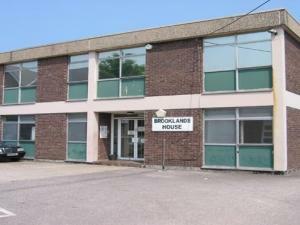 There are a number of points to bear in mind when searching for an office to rent in Slough. Obviously the price is going to be a major factor in your decision. And another detail that should not not be overlooked is the business rates estimate for the office in Slough. 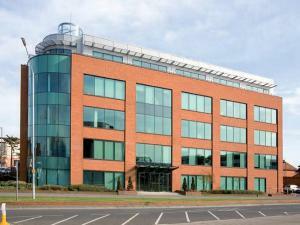 There is an extensive range of offices to let in Slough to suit your business needs. 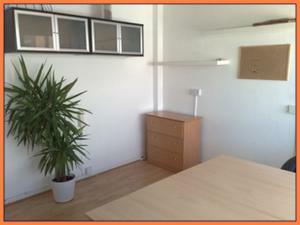 You might be searching for a modest sized office suitable for your small team of staff. 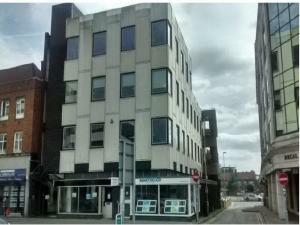 Or you could be looking for a larger office in Slough to rent in a prime town centre location, in which case MOVEHUT can help. 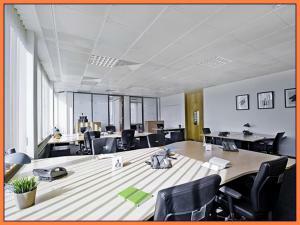 MOVEHUT is here to help you get the right office to rent in Slough! We have features that make searching for an office really easy, for example by giving you the ability to carry out a radius search from your chosen location. 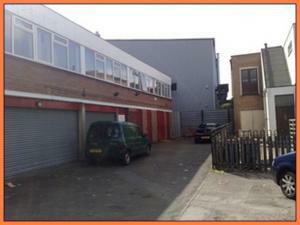 So start searching for an office to rent in Slough with MOVEHUT and you're sure to get the right results. If you're planning an office search in Slough to rent, then be sure to take a look at our tips here at MOVEHUT. Being realistic about your budget is obviously important, and another point to consider is the proximity of any property to local transport links. So when you're browsing the extensive listing at MOVEHUT, bearing these tips in mind will ensure you find the right office to rent in Slough.